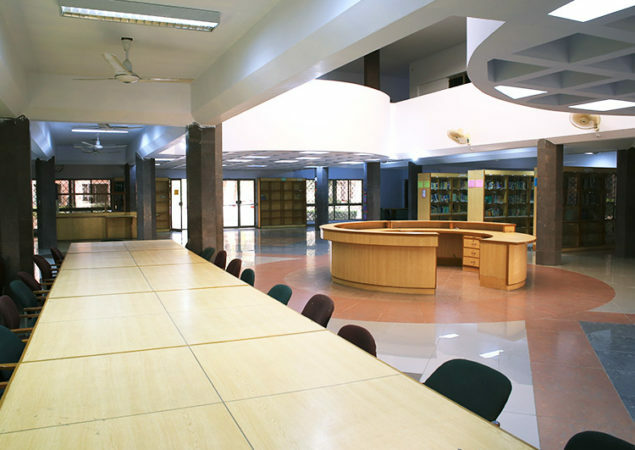 KN Academy believes in providing all possible ventures to enhance the learning capabilities of students. We believe that classroom learning is not enough for students to have them excel academically. 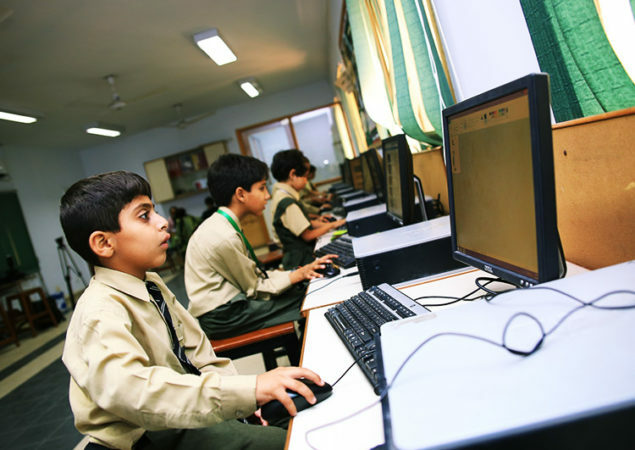 KN Academy provides most advanced and up to date extra-classroom learning opportunities in the form of Computer Laboratories, Science Laboratories and Library. 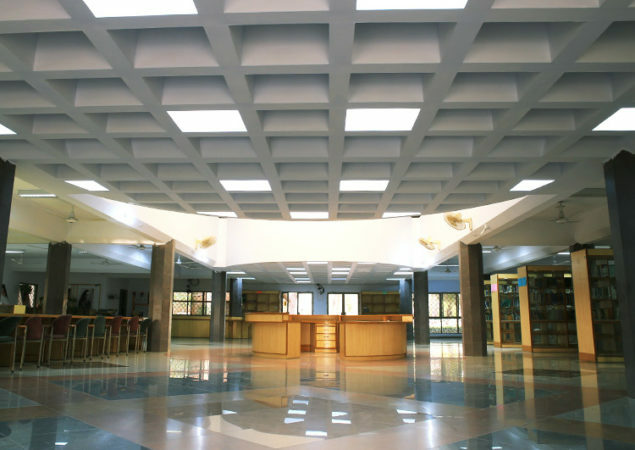 The enhanced learning options will greatly and positively help the student’s development academically and mentally. 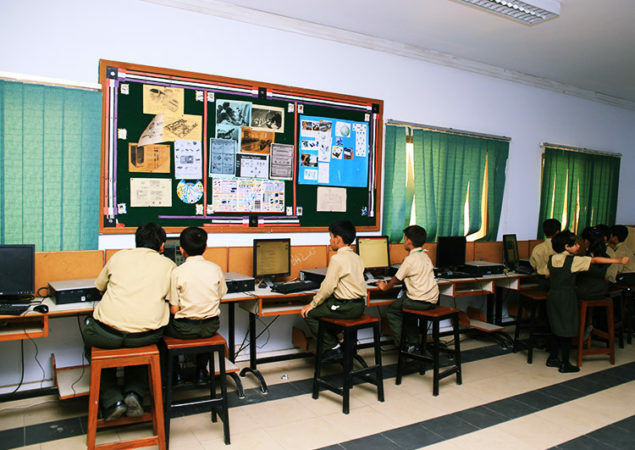 Our labs are equipped with enough computers for each student to have a machine. This is both equitable and engaging for the students. 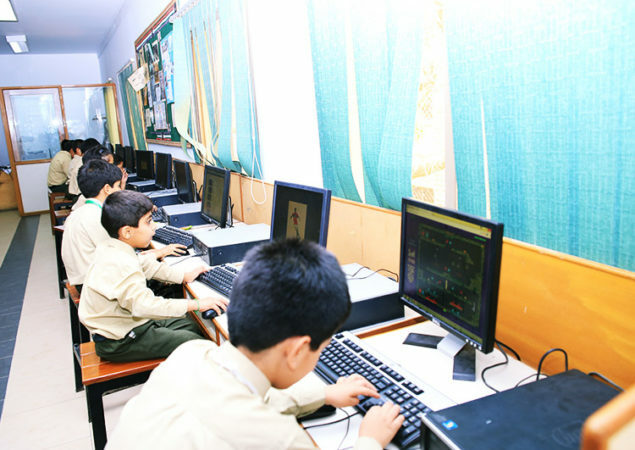 The students work under the supervision of expert computer lab teacher who provides solid instruction in technology for the students. The laboratory provides students the opportunity to interact directly with data gathered from the material world. 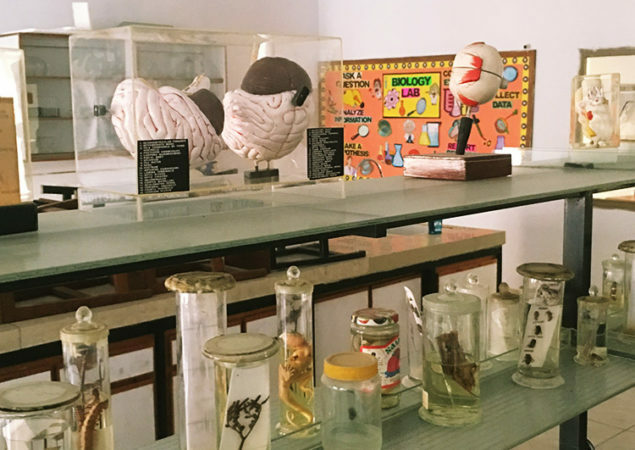 Here, students will enhance their learning gained through scientific theories. 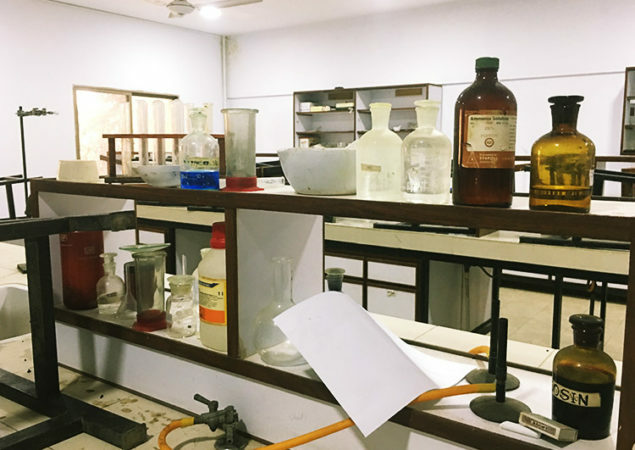 KN Academy has fully equipped science laboratories. 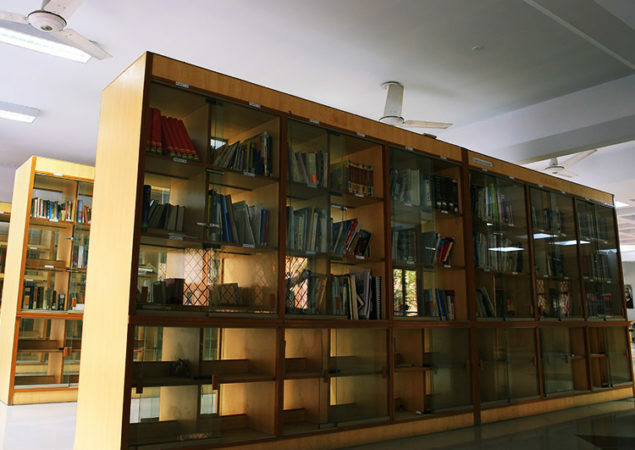 KN Academy encourages the students to go to the library for availability of scholarly sources. 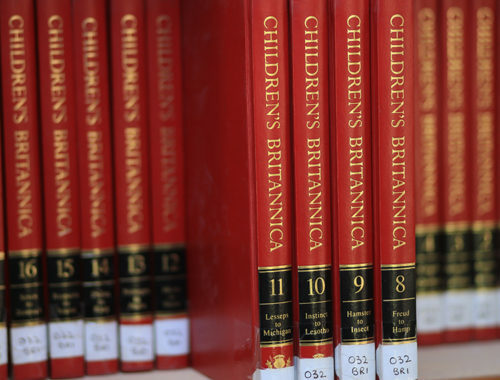 Our Library is a resource that can cater to specific needs of every student.